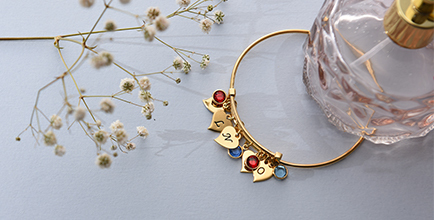 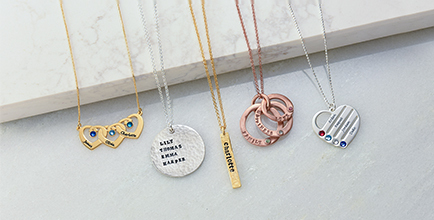 We love mixed metal jewelry, and we’re sure you will too because it goes with every outfit in your closet! 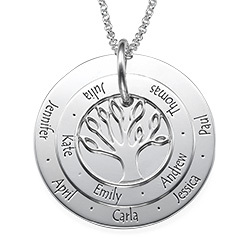 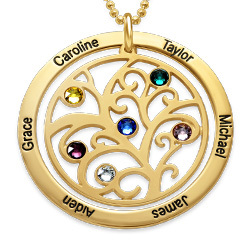 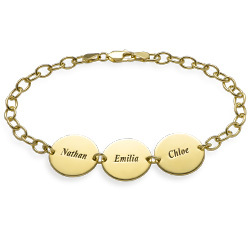 Our 3 Colors Personalized Family Tree Necklace features a rose gold colored cutout family tree which is laid over a silver disc and then a gold colored disc. 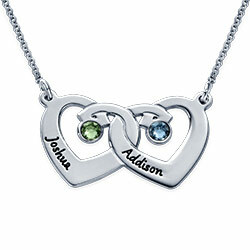 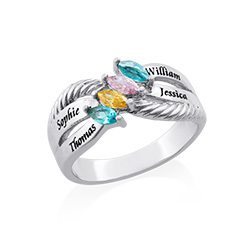 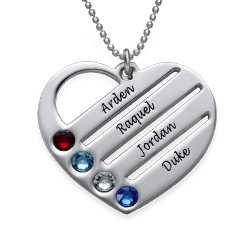 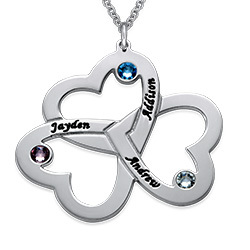 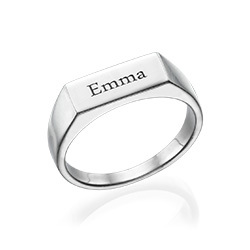 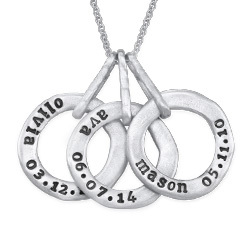 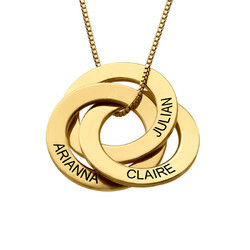 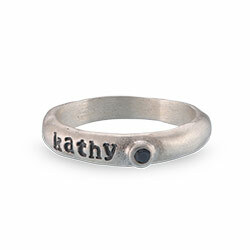 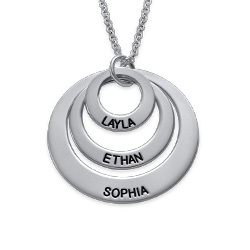 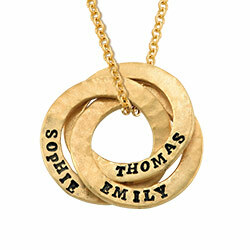 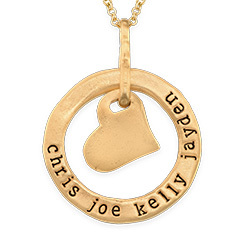 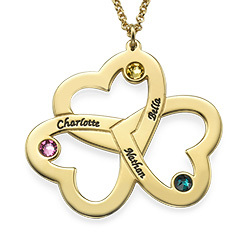 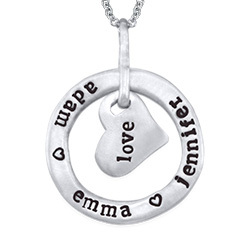 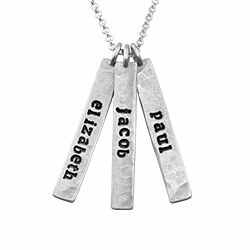 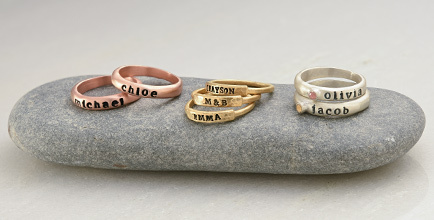 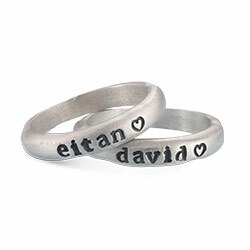 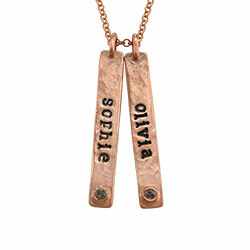 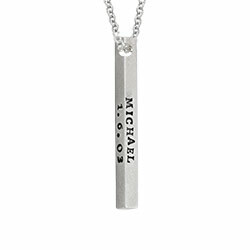 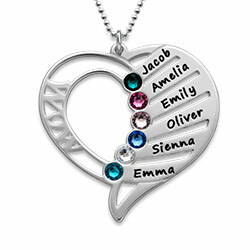 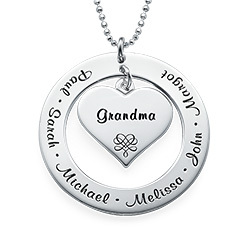 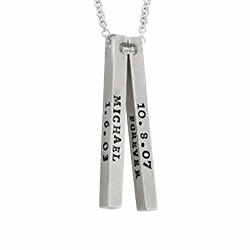 There’s mo need to leave any family member’s name off this stunning pendant since you can include up to ten. 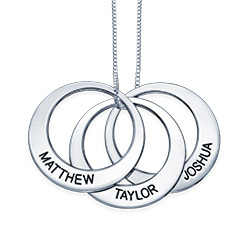 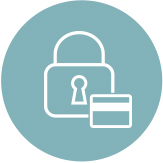 Measurements: Big Disc: 34.10mm x 34.10mm / 1.34" x 1.34"